We’re in the process of building a number of short “how-to” type videos that are being added to our user support system. These videos are typically less than 2 minutes and cover just a single topic. We are using YouTube to host these videos and we’ve created a channel to house them all. 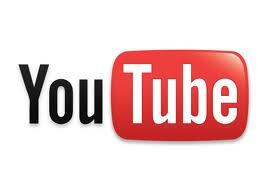 You can find the My Docs Online YouTube Channel here.